← Orcs, Elves, Hobbits… and DWARVES!! As the end of Advent draws near to Christmas (and our holiday cheer percolates with the stress of what’s undone, done & to-be-done before Thursday) let’s take a moment to put all that aside. Empty our minds of Christmas clutter and focus on meaning of this season. I will never forget singing that refrain with the Holy Comforter St. Cyprian Gospel choir 20+ years ago… full sound in rounds resounding with vocal light that brightened the hearts of all in the church (including the choir!) We also often sang another Gospel song by Thomas Whitfield entitled,“Walk in the Light.” The lyrics are so relevant for Advent and every day of the year. Jesus is, I know that He is the only light of this world. 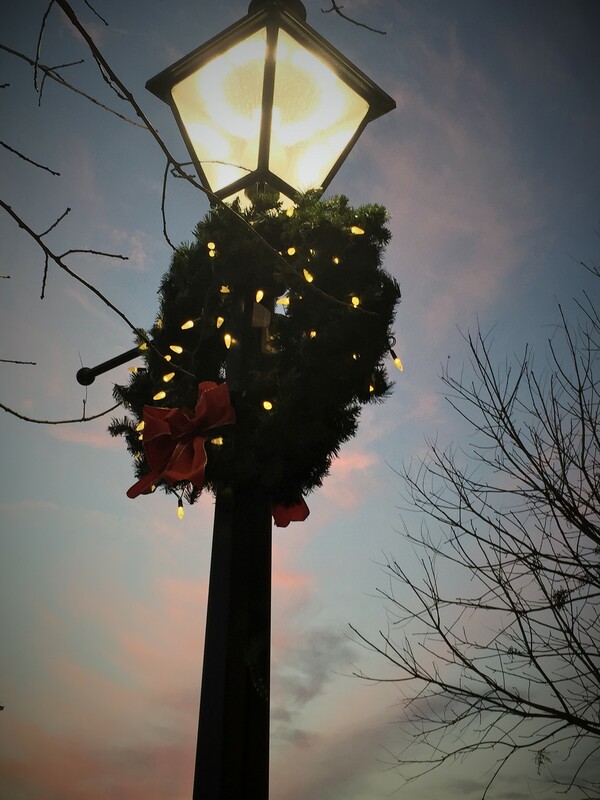 This entry was posted in Advent, Music and tagged Advent, Aretha Franklin, Beautiful Light, faith, gospel music, inspirational music, Jesus, Thomas Whitfield, Walk in the Light. Bookmark the permalink. Thanks for elevating our thoughts, Ginny … what a beautiful song!